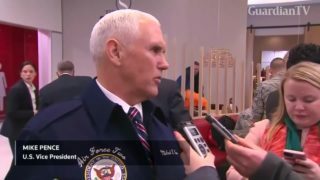 U.S. Vice President Mike Pence criticised Senators who caused the shutdown of government by blocking an important bill. 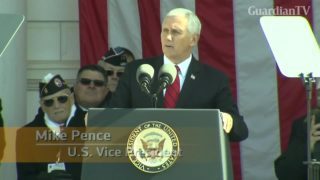 U.S. Vice President Mike Pence lays at wreath at the Tomb of the Unknown Soldier at Arlington National Cemetery in honor of veterans. 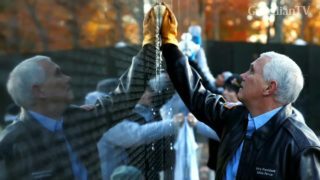 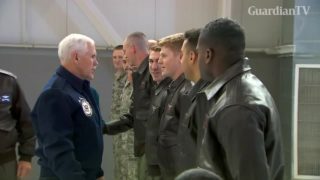 U.S. Vice President Mike Pence helped volunteers clean the Vietnam War memorial in Washington on Saturday (November 11) to commemorate Veterans Day. 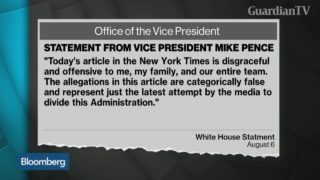 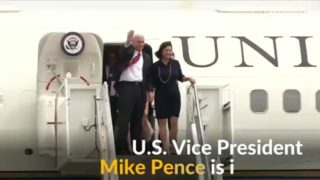 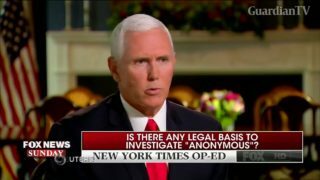 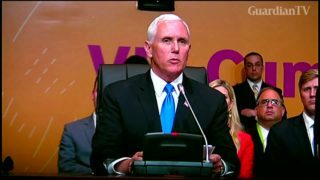 U.S. Vice President Mike Pence has disputed a report that suggested he may be preparing a run for president against Donald Trump in 2020. 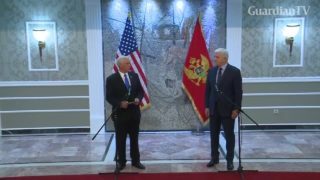 The future of the Western Balkans is as part of the West, U.S. Vice President Mike Pence said on Wednesday during a visit to Montenegro, two months after it joined NATO in defiance of Russia. 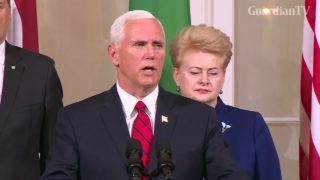 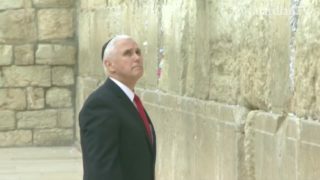 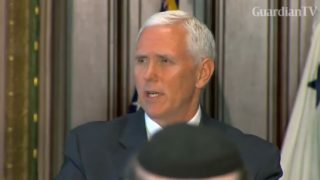 U.S. Vice President Mike Pence marks the 69th anniversary of Israel's independence on Capitol Hill, announcing that Donald Trump is "seriously considering" moving the U.S. embassy in Israel from Tel Aviv to Jerusalem.